ISLAMABAD: HEC 38th Inter-varsity Men’s Tennis Championships 2019 continued on at the PTF Complex, Islamabad. 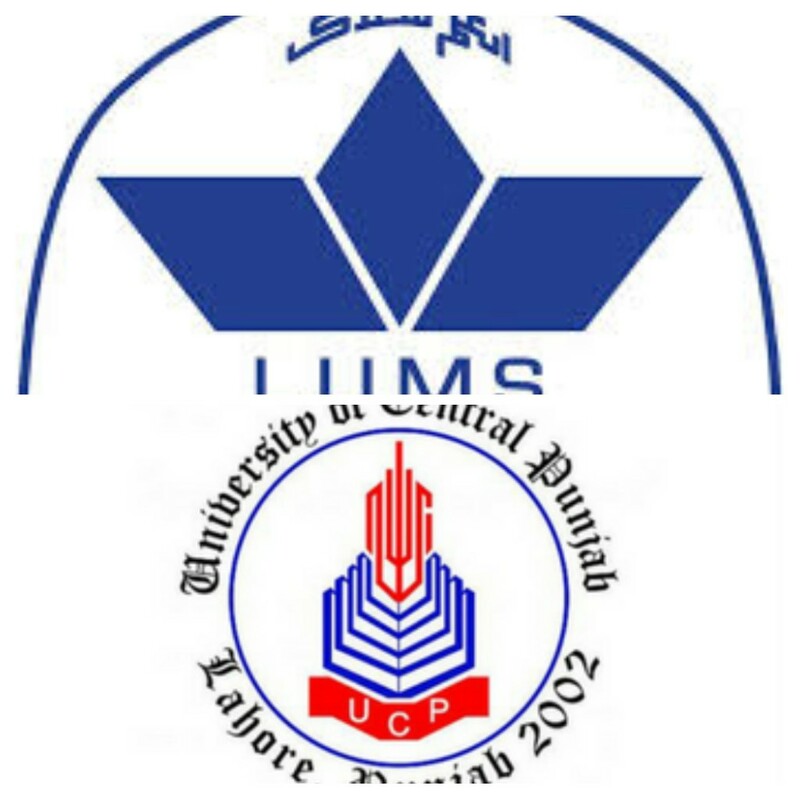 The Semi-Finals were held with UCP – University of Central Punjab and LUMS – Lahore University of Management Sciences winning their respective games. Final of the event will be played on 13thApril, 2019 (Sunday) at 9:30 am, followed by prize distribution ceremony. The event has been organized by Air University, Islamabad under the auspices of HEC.